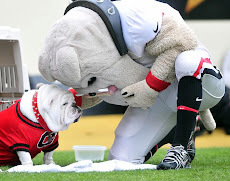 An Opinion On Sports: Georgia Football: "Between the... Coaches"? 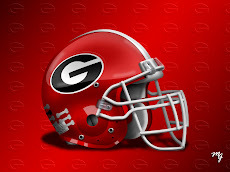 The Georgia football team is in Jacksonville for final preparations for Saturday's TaxSlayer Bowl. Former head coach Mark Richt is in Miami. Future head coach Kirby Smart is in Texas with Alabama's Cotton Bowl team. 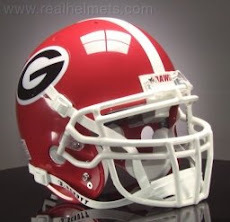 Interim head coach Brian McClendon is actually in Jacksonville with the Dawgs, but he'll soon be in Columbia, South Carolina. 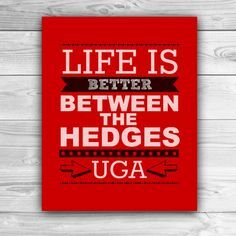 We fondly refer to the Dawgs as playing "Between the Hedges", but for a while now they have been, and will be, playing "Between the Coaches".